The glass manufacturing brushes from Brushtec are designed with a specific function in mind: they are rotary glass-washing brushes, manufactured using top quality PBT and nylon monofilament, which is ideal for the glass manufacturing industry. 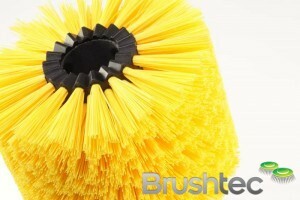 The brushes are trimmed to ensure smooth, precision performance. 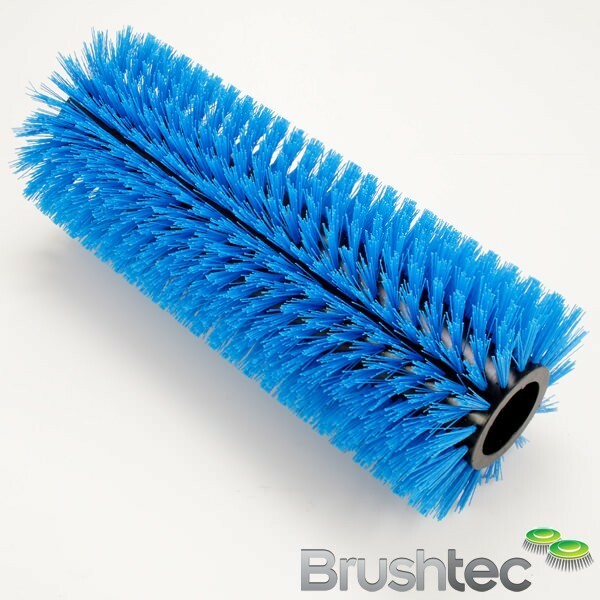 Brushtec also produce a lath brush range that is ideal for resting glass sheets on top of during the frame assembly process. 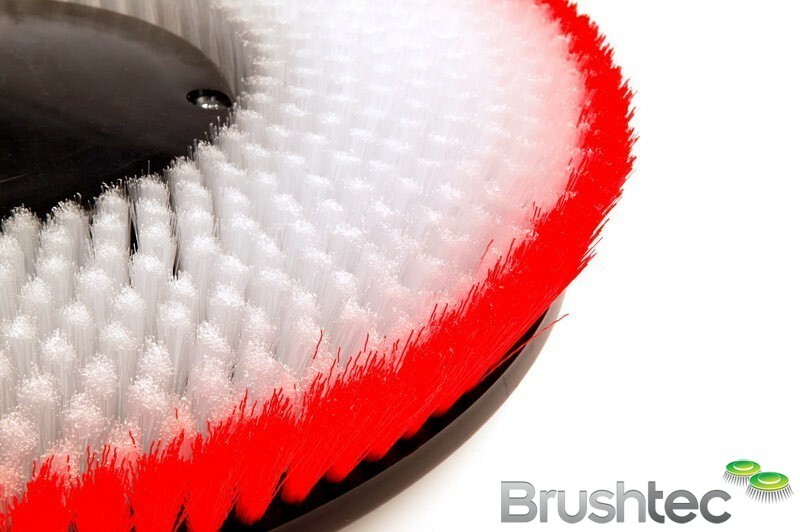 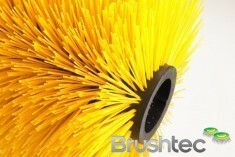 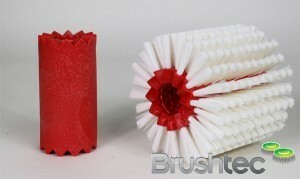 Please get in touch if you have any questions about Brushtec’s glass manufacturing brushes.